Designed for the city, the Cordova provides warmth and light weather protection with clean, urban styling. 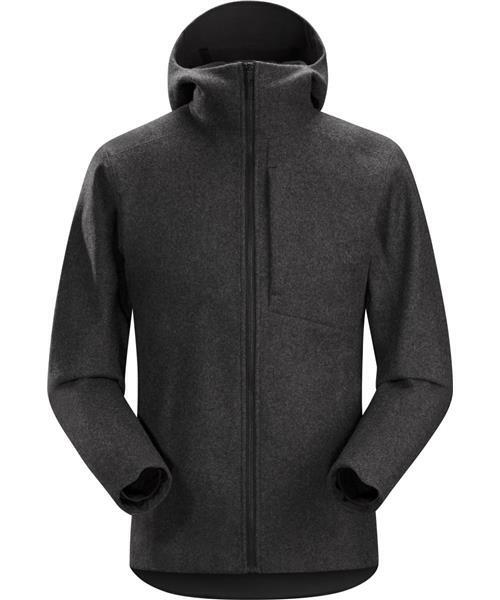 The wool blend, Wollard™, is a bonded softshell fabric that resists wind and water, provides warmth with air-permeable comfort, and has a soft polyester fleece liner. A simple hood fits comfortably without requiring adjustment, and the length reaches below the hips for extended coverage.